Trusted distributor and manufacturer of agricultural equipment. AIM Sales manufactures and distributes a range of products and machinery for use in Agriculture and Industry. We serve our clients throughout Australia and internationally with our personalised and caring commitment to delivering excellence.We pride ourselves on the quality of the service we provide, the speed of delivery and the ease of working with our friendly team. With advanced in-house manufacturing techniques and distribution centres across Australia, we have control over our supply chain. We understand the importance of reliability and reflect this in the quality of our products which are designed to exceed your expectations. With our second to none attention to detail, we are large enough to deliver, yet small enough to care. AIM Sales offers a wide range of equipment and machinery for various agricultural and industrial needs. We distribute a wide range of models of Hydralada Elevating Work Platforms for all your access requirements. These all terrain machines provide safety and stability on rough terrain while remaining mobile. 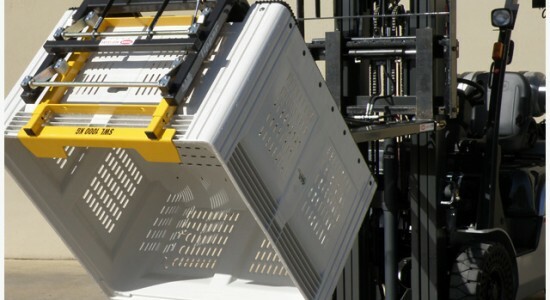 AIM Sales offers a range of plastic pallet bins including collapsible, stacking and nesting bins and the Australian Nally MegaBin. 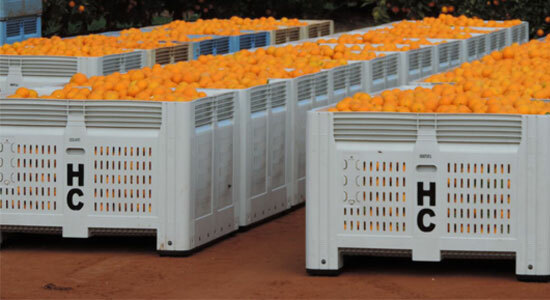 Suitable for storage, handling and transportation of produce and products these bins are used across a wide range of industries. AIM Forward Bin Tippers are manufactured for the assurance of a reliable, safe and controllable method of tipping a range of products. Our clients fitourAustralian made Tippers to their forklifts as they do not obstruct the view of the tines, and don’t interfere with normal forklift operations. 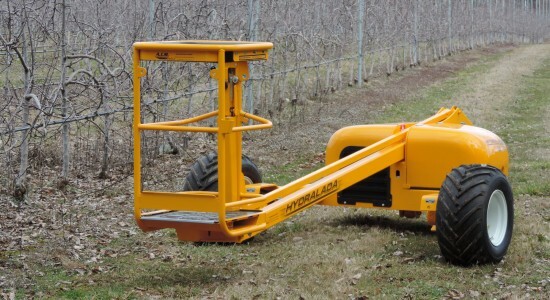 For safer fruit picking, AIM Sales offers tripod ladders and citrus bow ladders. 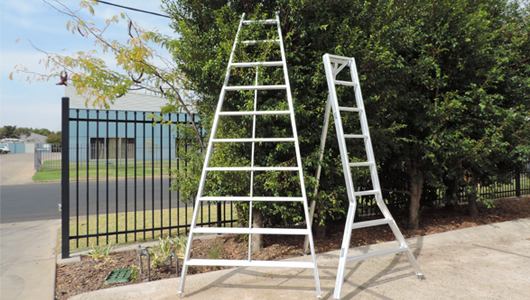 Both ladders feature wide bases that provide excellent stability and double-rung, non-slip steps that are easy on the user's feet. The Tow and Blow is the ultimate solution to combat frost. With the wind machines portability, it can be relocated quickly to protect different areas of your crop and adjusted to suit prevailing winds, and best positioned within the terrain for maximum protection. AIM offers various models of Mahindra Tractors, ranging from 35HP to 100HP. 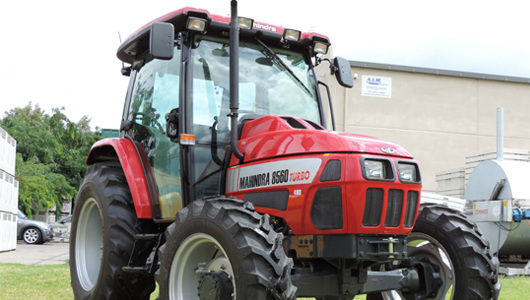 Mahindra tractors are renowned for their reliability and making small work of even the biggest jobs. With delivery throughout the Riverina and surrounding areas AIM has the industry covered.